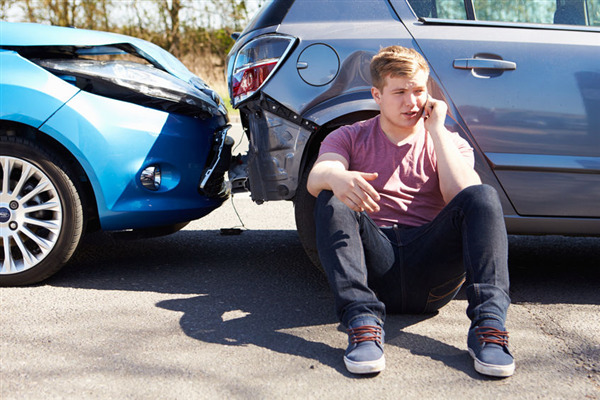 When your car has been in a collision, you need it repaired fast so you can get back on the road. The last thing you need is the hassle of figuring out how you are going to get your vehicle into the shop for repairs. 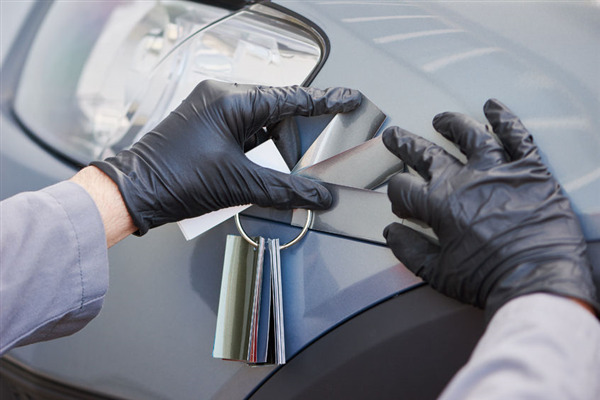 Choosing a body repair shop with concierge service takes the headache out of collision repair. 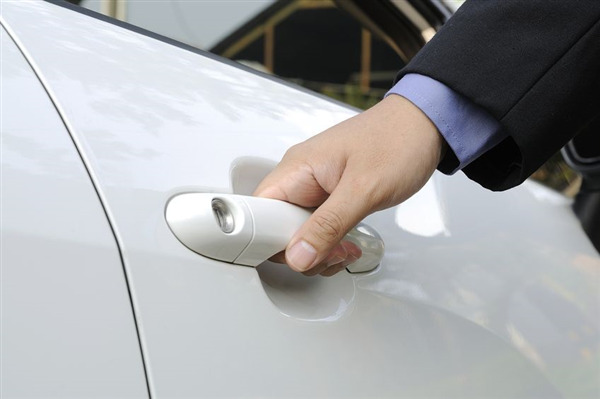 Concierge service gets you where you need to be with as little inconvenience as possible. At Minnetonka Collision in Plymouth, our concierge service goes above and beyond to provide you with the best possible customer experience. 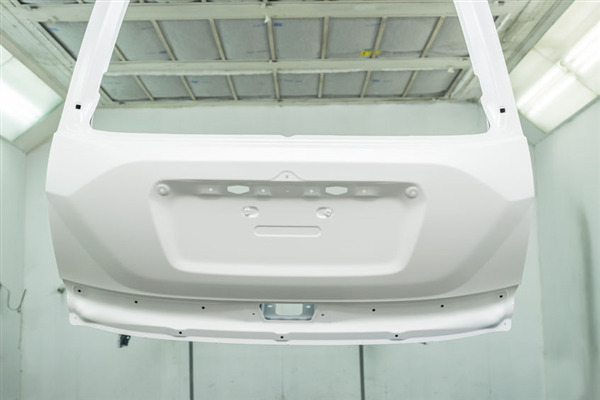 If you're like most people, you haven't had much use for an auto body repair shop over the years. 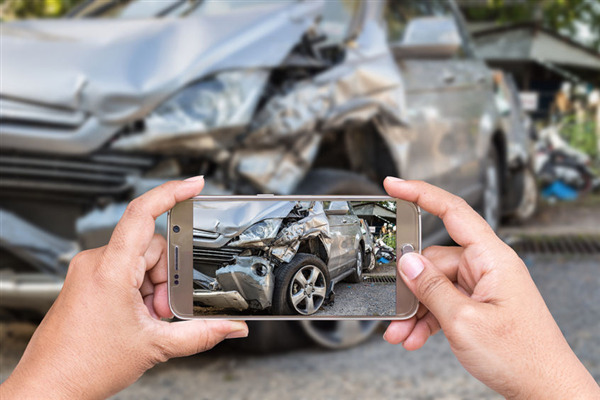 As a safe driver you reduce the chances of being in an accident, but the odds say you'll eventually be involved in at least one at some point in your life. 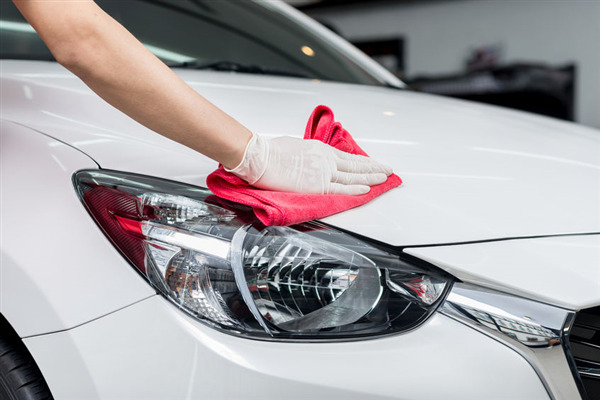 Of course, there are things outside of your control such as a parking lot tap or storm damage after which you'll need a professional to make repairs, but again, these aren't things that happen on a regular basis, and often insurance covers minor damage so you use the repair shop they recommend. 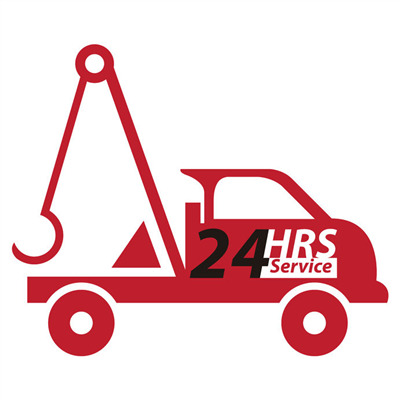 When it comes time that you have to pick your own shop there are a few aspects of the mechanic service which distinguish a great professional from a a mechanic who might do a satisfactory job but is difficult to work with.